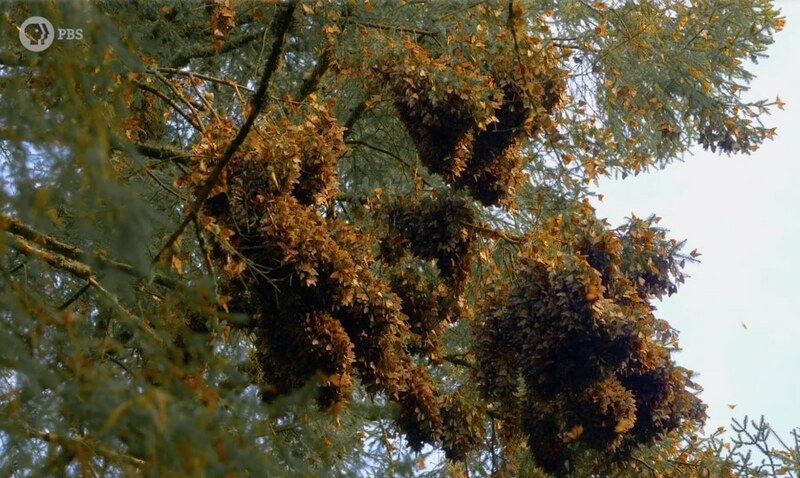 Joe Hanson of It’s Okay to Be Smart takes us to La Reserva de Biosfera de la Mariposa Monarca in Michoacán, Mexico to witness this world wonder: The monarch butterfly migration. This orange-winged wonder travels up to 4,500 km from all over North America to spend the winter hanging from oyamel fir trees in central Mexico’s mountain forests. I got to go there. Seeing tens of millions of butterflies dangling from the treetops is a truly breathtaking sight. 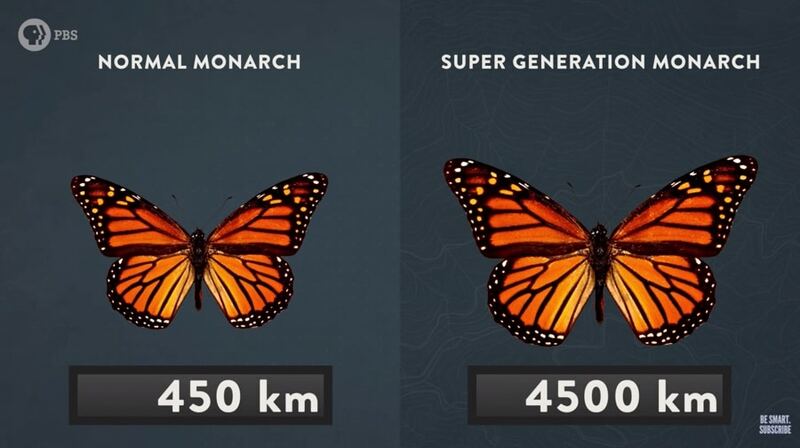 But how does an animal with a brain the size of a poppy seed navigate to this one special place, especially since the last monarchs to make the trip lived 4 or 5 generations earlier? Get ready for an amazing story of science, instinct, and navigation. 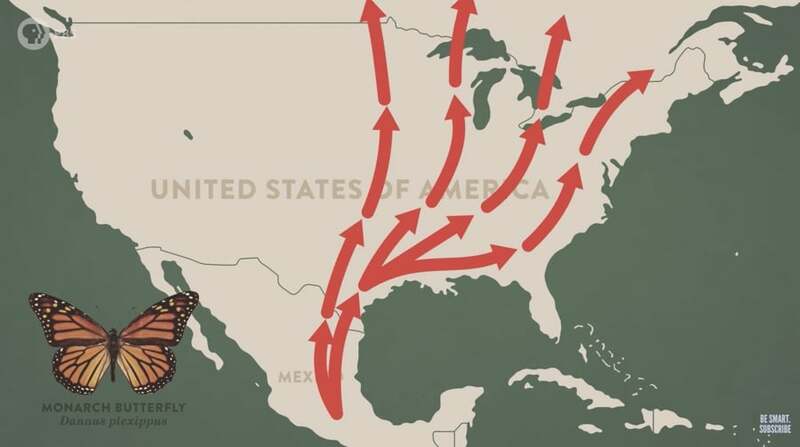 Follow this with How to Create Your Own Monarch Butterfly Rest Stop and Monarch Butterfly Metamorphosis in HD. Why Is The Very Hungry Caterpillar So Dang Hungry?